In the processes of learning, change, and communication there are natural hierarchies, or logical levels. In logical levels you have sets and subsets. How the sets and subsets are logically set out. 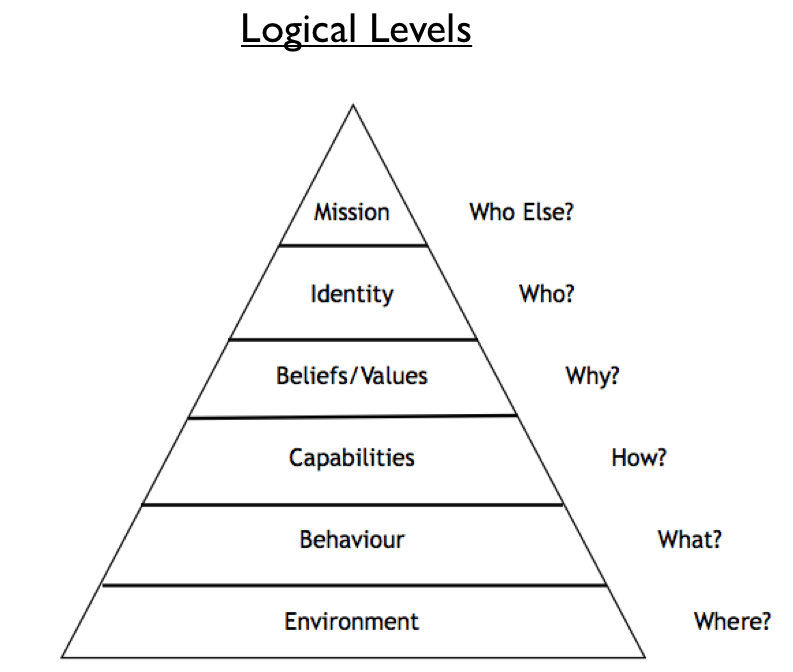 Sometimes in NLP these levels are called Neurological levels as they reflect levels of thinking. The function of each NLP logical level in the hierarchy is to organize the information below it. Changing something on a lower NLP logical level of the hierarchy could, but would not necessarily affect the levels above it. However… making a change at an upper level would necessarily change everything below it in order to support the higher level change. Spirituality – Change for whom and/or what purpose? Identity – Does change reflect who I am? Values and beliefs– Why make the change? Capabilities and Skills- Change how? 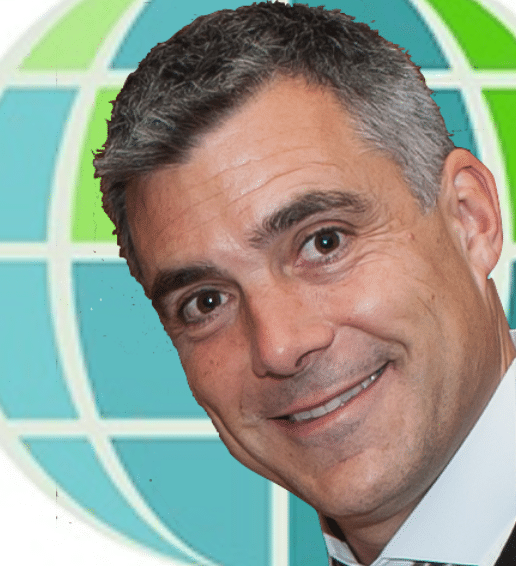 Environment – Where to change? They are important for understanding change from an individual, social or organisational point of view. For desgining an action plan for change. Change occurring on the same logical level as the problem state. Eg acting on behaviour to obtain a change in behaviour. Change in a specific behaviour in context. Anchoring. Any change which takes place at a higher logical level than the problem state. This allows the change to affect the system, thereby rendering the erstwhile problem harmless, irrelevant or useful. Change in an entire category of behaviours in context. Reframing. 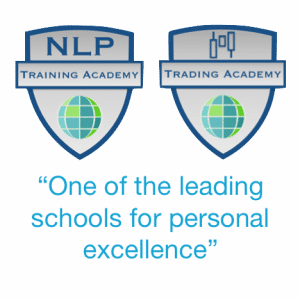 This subject is covered in detail at our NLP Practitioner and NLP Master Practitioner Training Courses, you can also get a detailed explanation in our NLP online training section of this site. In logial levels there are 2 dimensions, the levels and the types within the levels. These are the types of things on a certain logical level. Eg different types of cars, within the set of cars. This is important in order to develop flexibility in the client. Paying attention so that you know and understand where the client is chunking. Enables you to discover the clients true feelings.